According to the top German political analyst and senior executive of the country’s largest newspaper “Bild” Nikolaus Blome, as long as Angela Merkel is Germany’s Chancellor, Greece is not in danger of being evicted from the single European currency and that the German politician will not achieve a majority in the elections. Speaking to protothema.gr, Mr. Blome clarifies that “the pre-election rhetorical for Greece could have been tough, as long as Merkel remains in the Chancellery, there will be no Grexit”. Analyzing the current trends and just a few hours before the polls open in Germany, the head of the newspaper’s political reportage says that according to the latest polls, the formation of a government in Germany will prove to be extremely difficult for Mrs Merkel. 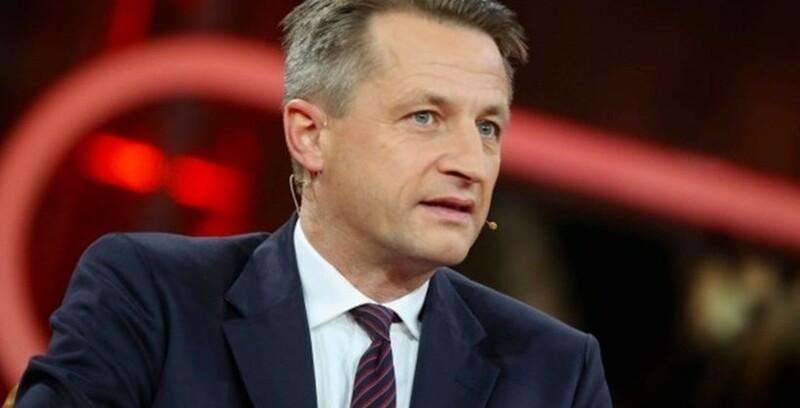 “The Social Democrats are facing a massive retreat and for that reason they do not like the idea of ​​a new large coalition government with the Christian Democrats. The Liberals and the Green Party will move to form a government with Angela Merkel. But they will not have the majority, so there can only be a triple government under CDU’s leadership. Do not forget, however, that the Greens and the Liberals hate each other. But at the end of the day, Chancellor Merkel may not have a majority in the new Bundestag” he says, something that will complicate the situation.